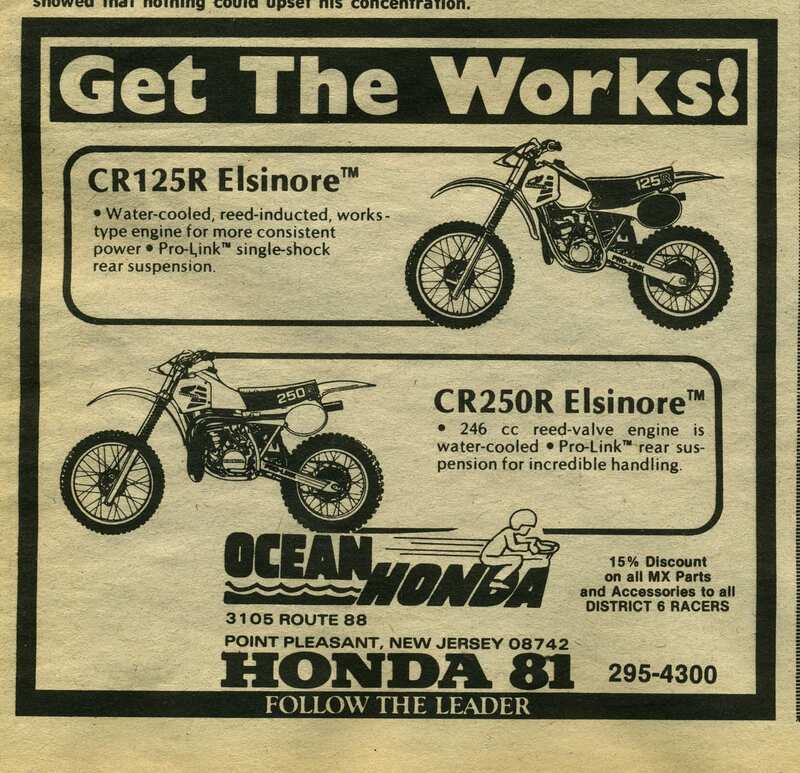 Another flashback to 1981 and Ocean Honda’s ad in the pages of Raceway News. This shop was located at 3105 Route 88 in Point Pleasant. What is there now? Advance Auto Parts.